What is probably the MOST repeated phrase in this infrequently updated blog... I am WAY behind on posting! I figured that I had better post this quickly before a new issue went on stands! So! 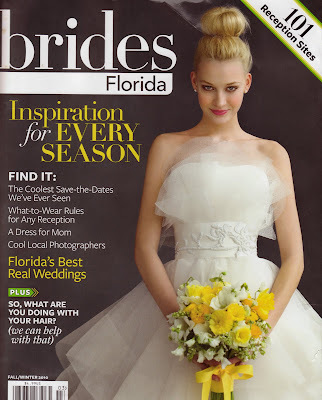 Dragonfly was asked by Brides Magazine to contribute for the Fall/Winter 2010 issue currently on stands. They asked us to send a recent invite and describe how we were inspired to create the design. We were super thrilled to contribute to the article and had a perfect fit for what they were looking for. I had a wonderful time with this one! 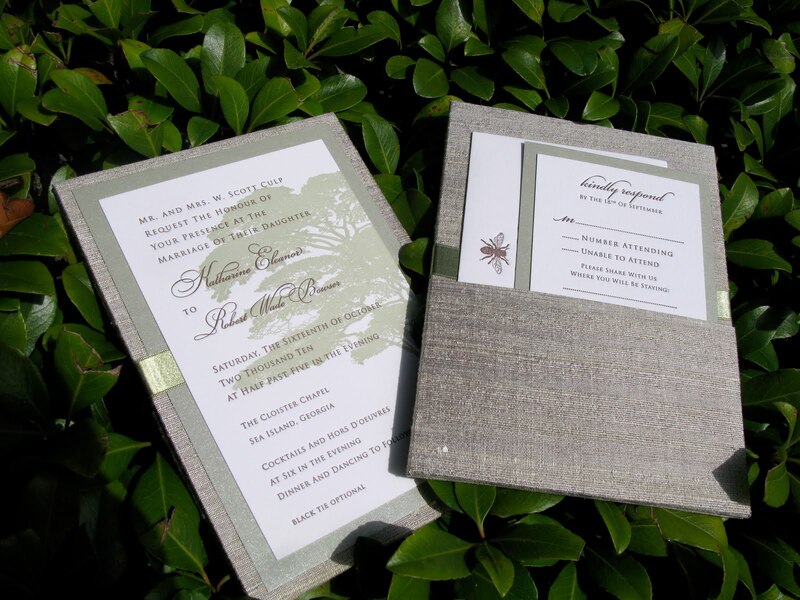 The couple was super easy-going and had a great neutral and calming color scheme. Also a HUGE plus; this property was to.die.for. I will eventually get around to posting about my trip up there. 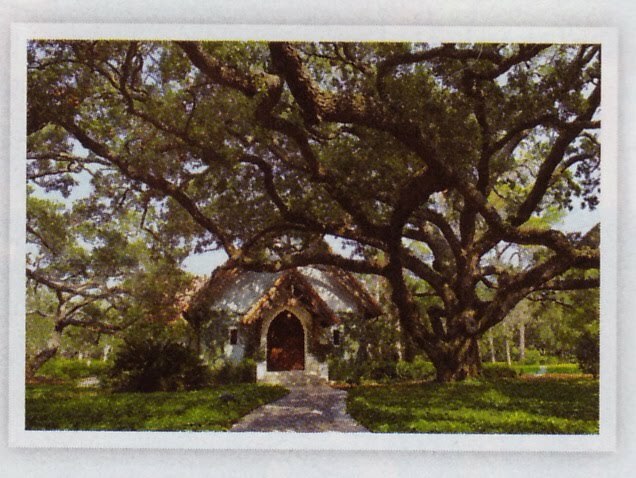 Absolutely one of the most exquisite properties I have ever seen. 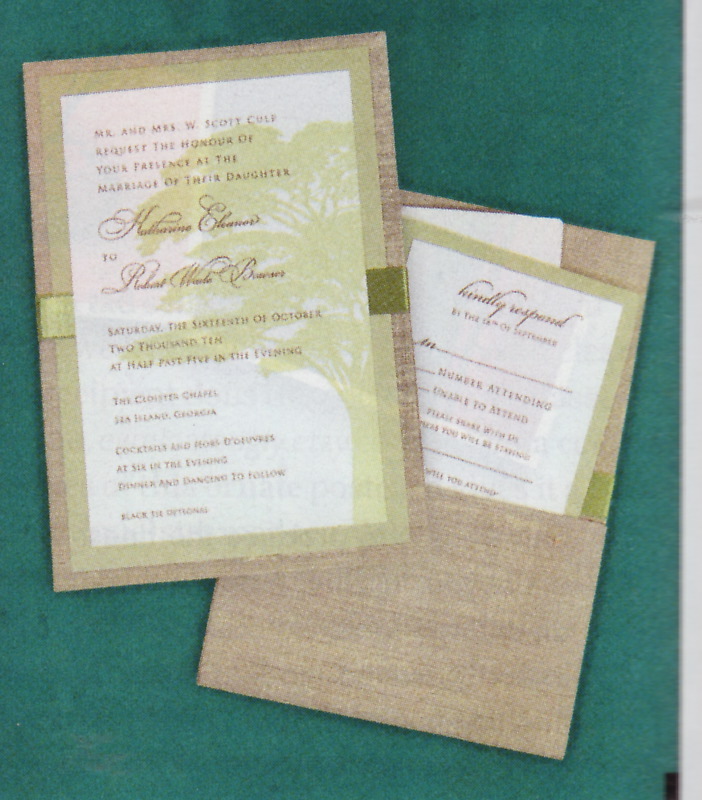 Here is my quick photo of the same invitation. The colors are a little washed out and yellowish in the magazine. Have to say, I am in love with creating these pocket-style invites - super stylish and leave a great (and tactile) impression without having the mailing rates of a larger boxed invitation.